Purchasing through links we share keep our glasses full of wine (meaning we may receive payment), read our full disclosures here. 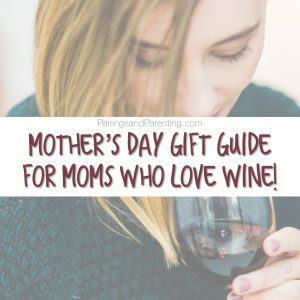 Spring is here which means Mother’s Day is right around the corner! After spring break and Easter, Mother’s Day always seems to come out of nowhere doesn’t it?! 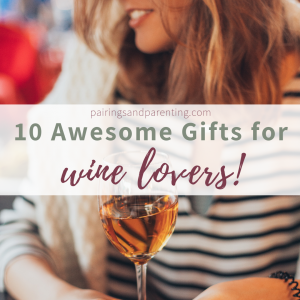 For obvious reasons, I have a soft spot in my heart for moms who love wine, so I have compiled this list of 10 awesome gifts for wine lovers! Get ready to get bumped up to mom’s new favorite child! Mid-December, I sat down to review the progress I had made towards my goals for the year and set some new ones for the year ahead. I coined 2018 as my year of goals, and I’m happy to say I freaking crushed it. 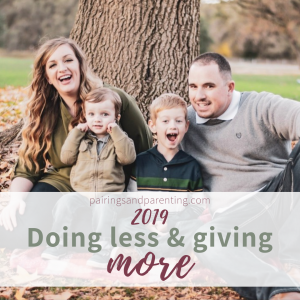 But I want 2019 to look a little different – to do a little less. Yes, you heard that right, and here’s why. 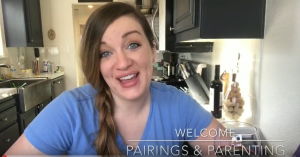 I know I have hinted a few times over the last few months about the project we had been working on so I am so thrilled to finally share the details with you all! When our youngest was born with a dairy allergy, it was a game changer. 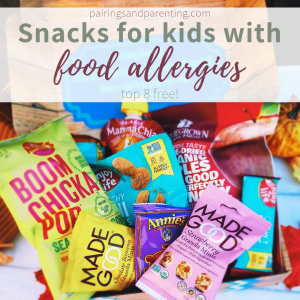 We have a few food allergies in our extended family, but it had never affected what I could eat let alone the well-being of my children. I was overwhelmed upon receiving the diagnosis, and to make matters worse, our pediatrician wasn’t much help. We decided to take matters into our own hands and started a mission to make life with food allergies a little easier. This post is a sponsored post by Whole Foods Markets. All opinions expressed are my honest opinions, and you can read our full disclosures here. Of the four seasons, fall is my absolute favorite. 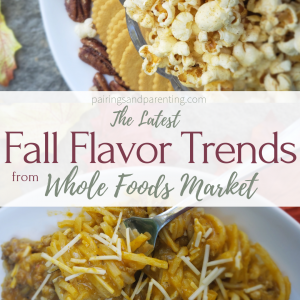 The rich colors, the warm aromas, the cozy feeling of your favorite sweater, the overwhelming theme of gratitude, all the fall flavors. There is even an entire holiday dedicated to three of my favorite things – family, food, and football. It is a season that speaks to my soul. Not to mention, it includes my birthday! I guess my love affair with fall was just meant to be. It can be difficult getting into the fall spirit when October rolls around and it’s still 90 degrees outside (thanks California). 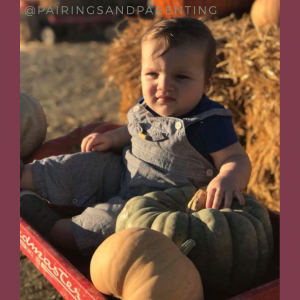 Thankfully, this list of October family traditions will give you all the fall vibes and have you so ready for all the pumpkin spice in the month ahead! Purchasing through links we share keep our glasses full of wine, read our full disclosures here. Aloha! 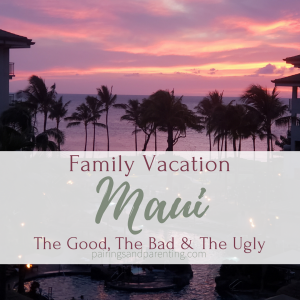 We are officially back in the swing of things after our Maui family vacation! This being our first family trip with TWO kids, I can’t wait to give you the run down! 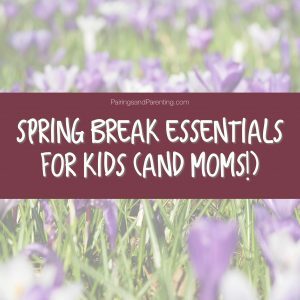 You may have seen this list of tips for traveling with little ones that I compiled from my experiences traveling with one, so I’ll share how we used a few of those items. Traveling with two definitely added a new list of challenges, but I also had my hubby to help this time around. So here it is, the recap of our Maui trip! Purchases made through links we share keep our glasses full of wine, read our full disclosures here. 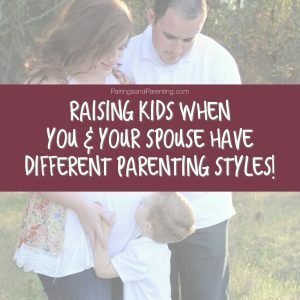 Welcome to Pairings and Parenting! Thanks for being here! 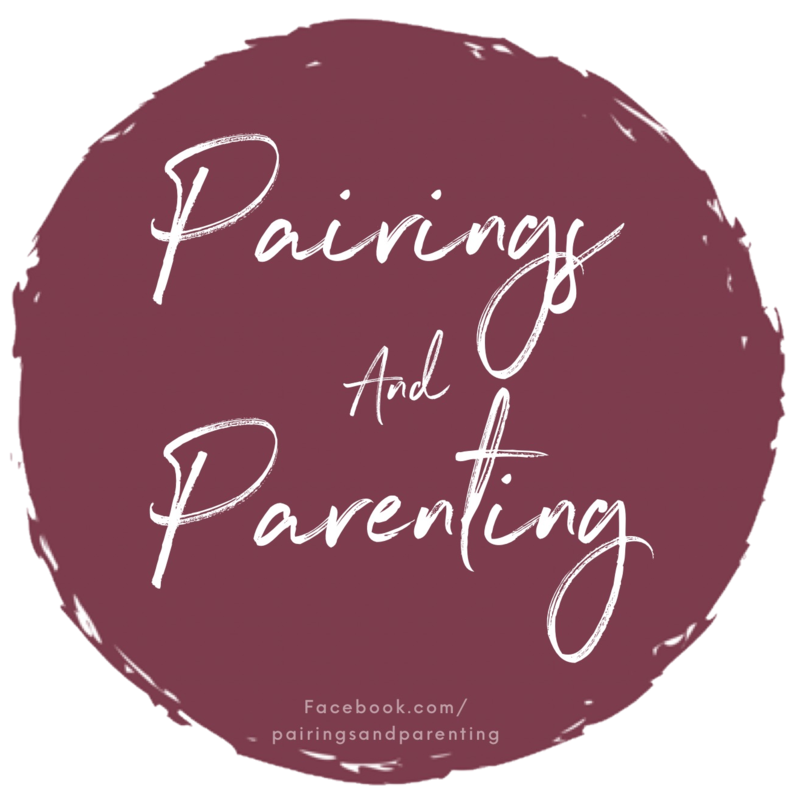 Here’s a little bit about me and my journey to getting here, and what you can expect from the Pairings and Parenting blog!